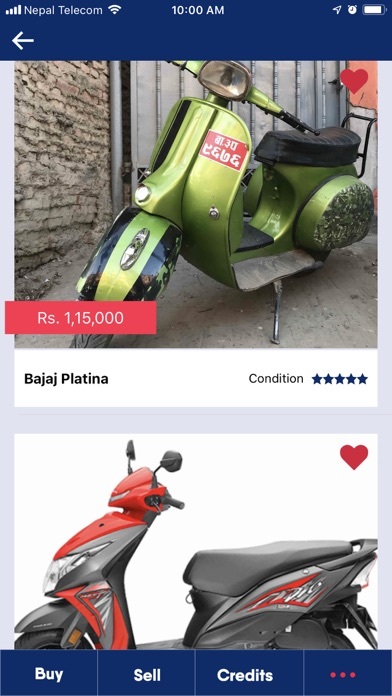 BhatBhate lets you easily Buy or Sell your bike or bikes all from one place. 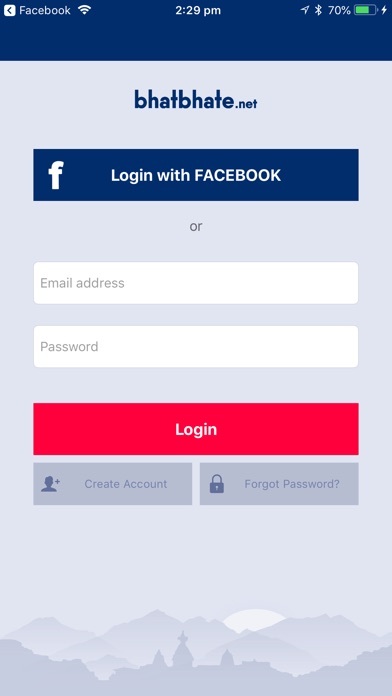 It is the #1 bike app for for individuals and dealers. 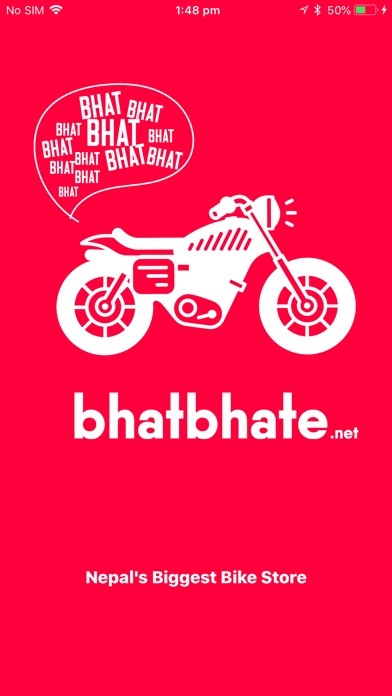 BhatBhate makes buying and selling bikes process simple. 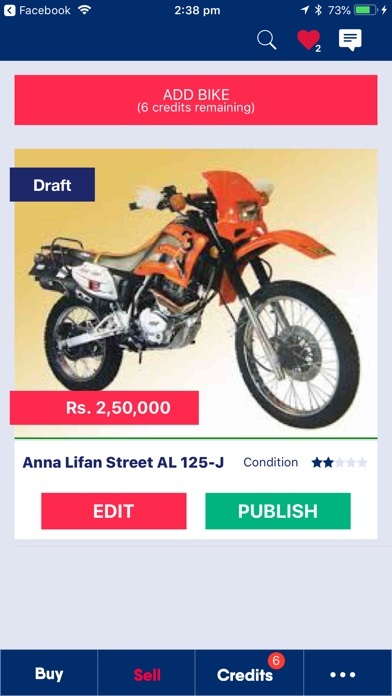 Connecting Buyers and Sellers with listings, communication and sale of bikes on a single fast and safe APP. 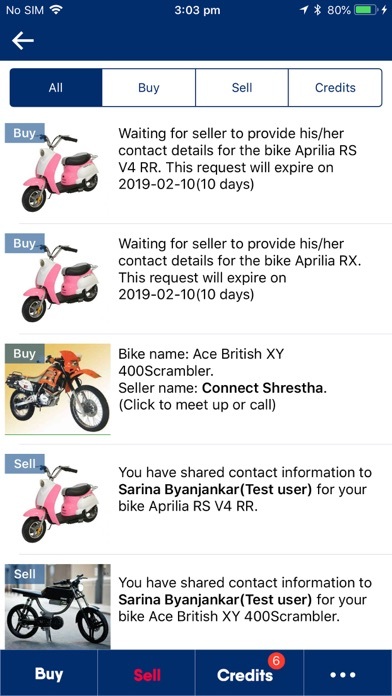 Sellers can list bikes quickly, with the price they want and share it with thousands of potential buyers. 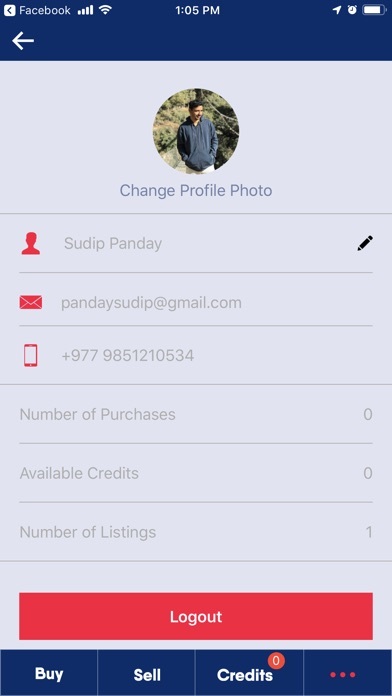 Buyers can search within their budget and type quickly, finding bikes and then connecting with sellers easily. 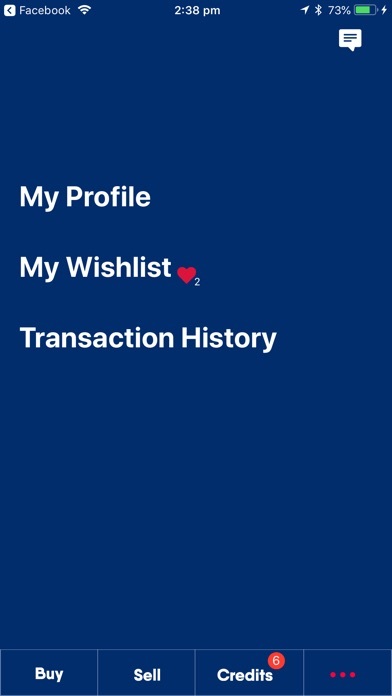 Communication is built directly into the APP to ensure trusted buyers and sellers connect over in Bhatbhate's safe and secure APP. 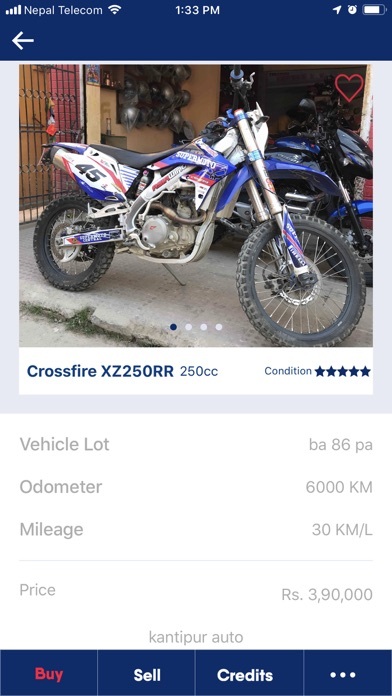 Buying and Selling motorbikes will never be easier. Get a great deal ! 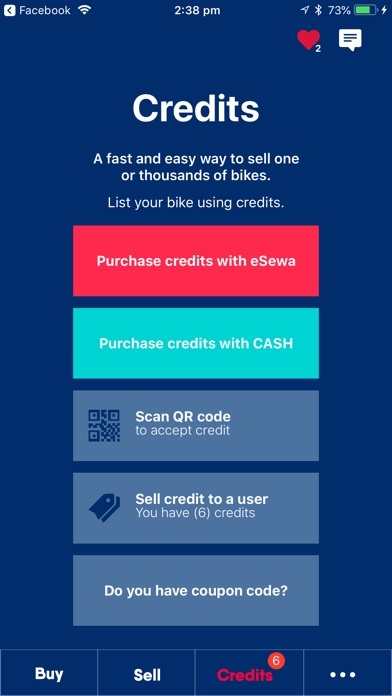 Sell your bike Faster ! 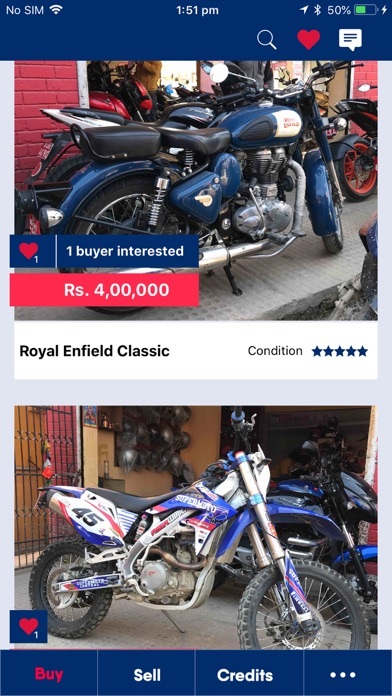 Find your perfect bike today !